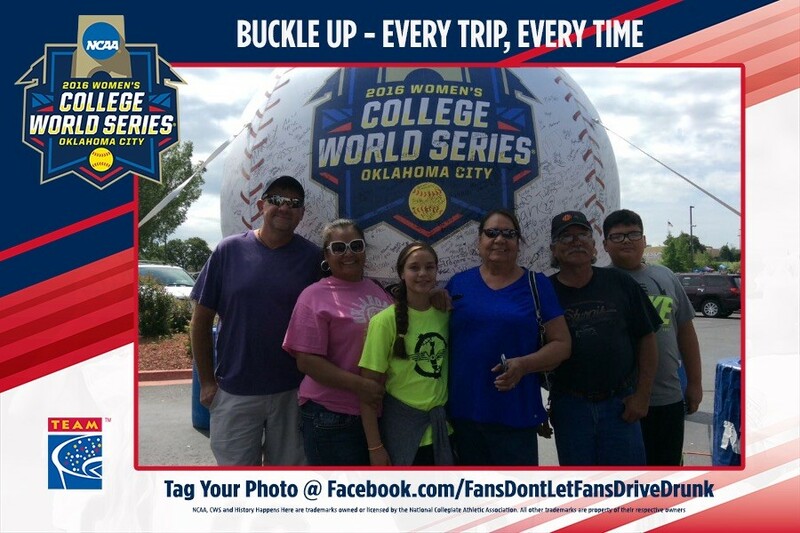 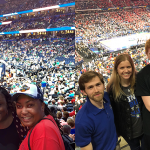 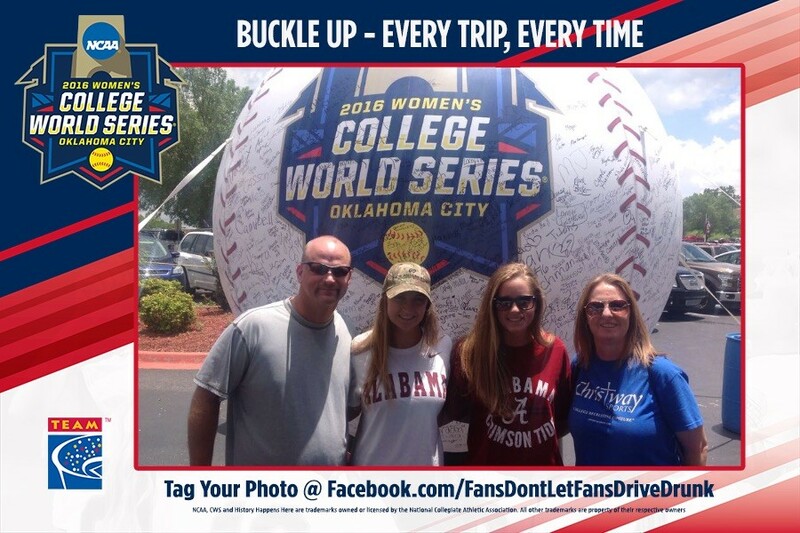 Fans from all over the country gathered to watch the Oklahoma Sooners take on the Auburn Tigers in the WCWS final. 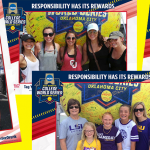 After an incredible back and forth series, the Sooners took home the National Championship trophy. 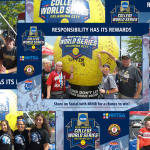 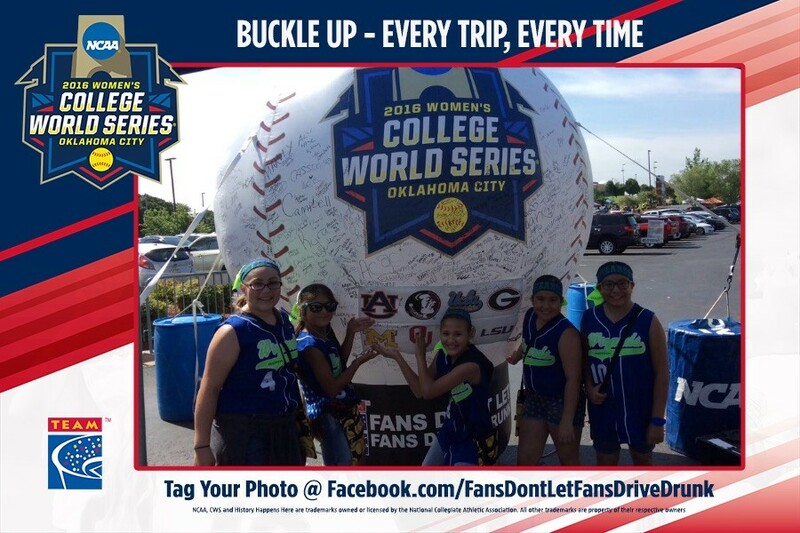 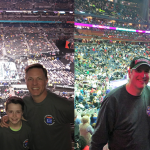 Over 2,000 fans from all eight schools vying for the National Championship took time to make the responsibility pledge while enjoying the pre-game festivities at WCWS Fan Fest before each game.